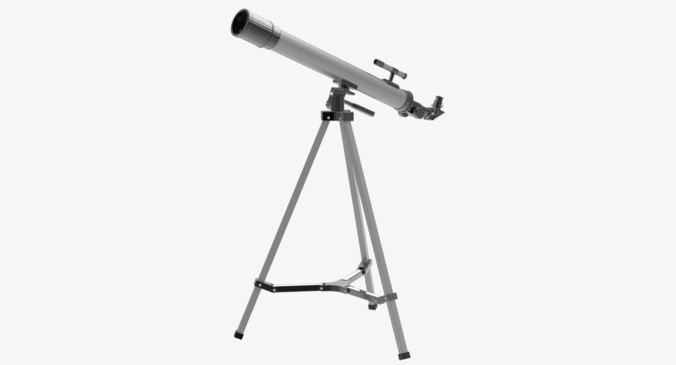 This is a model of a Telescope. Originally created with Blender 2.77. This model contains 37 separate objects. This model is intended for subdivision. This model contains -Subdivision level 0 - 6618 polygons. -Subdivision level 1 - 26463 polygons. -Subdivision level 2 - 105852 polygons. This model contains Blender Cycles materials.